and the 38 largest city of the World. as well as a major city in Western China. 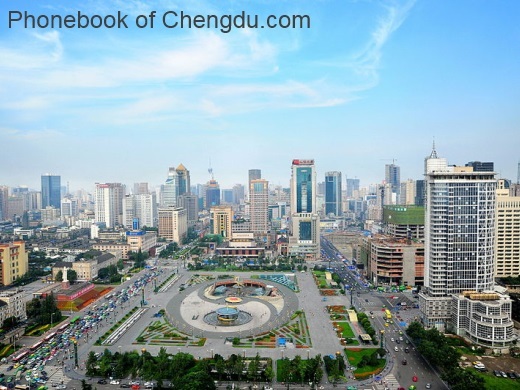 The vast plain on which Chengdu is located has an elevation ranging from 450 meters to 720 meters. Chengdu is the original city name which dates back to its founding over 2000 years ago. However, its following nicknames are well known in China. et des Pages Blanches Chengdu.